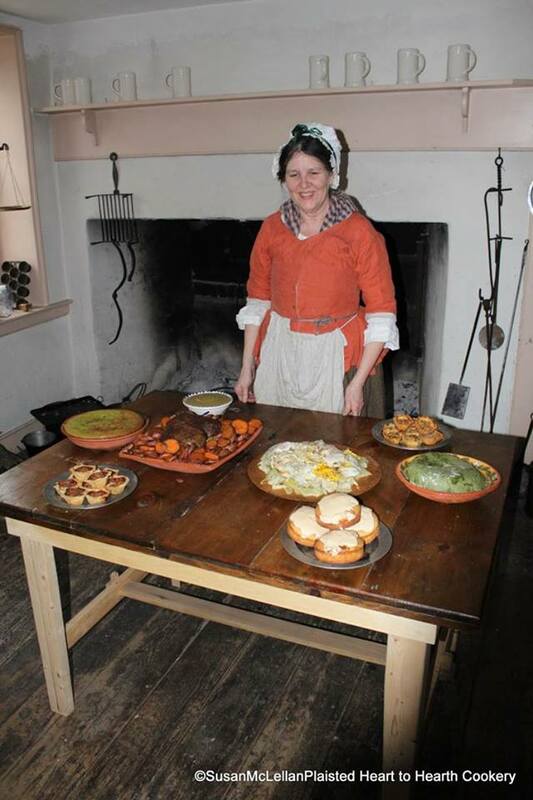 If you live anywhere near Bucks County, Pennsylvania and would like the experience of cooking at the hearth, come spring to the hearth at the Bolton Mansion Spring Hearth Cooking Class Saturday, March 19, 2016. Details are on the Heart to Hearth Cookery website: http://www.hearttohearthcookery.com. I would love to see some of my followers!